Here are 19 things you might not know about the University of Redlands and its College of Arts and Sciences. 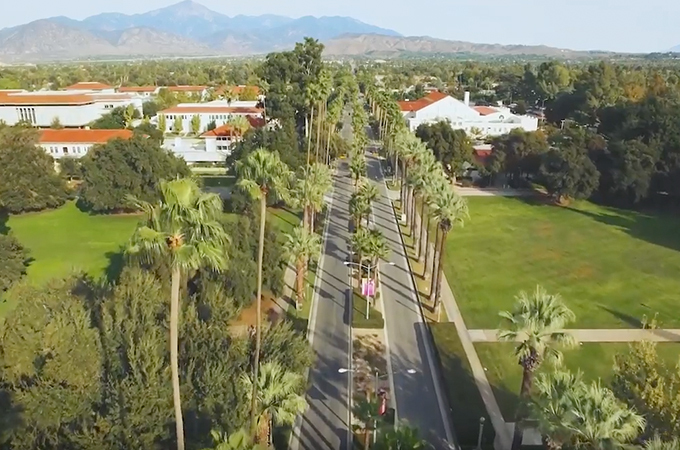 There is a lot more to learn about the University of Redlands, which offers a personalized education where students can pursue their passions and potential. 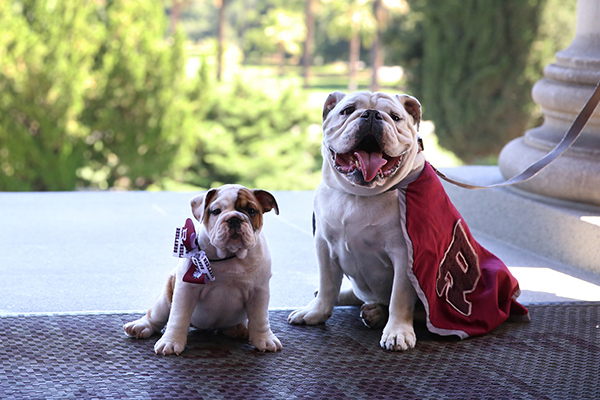 Read more about the Redlands College experience.